I am Jenifer Pusey, owner of Soladera Soaps. I started Soladera Soaps with my good friend Lynne because we absolutely loved creating handmade soap together. From the very first batch, we were addicted! Handcrafting soap is fun, with unlimited possibilities to explore and creativity springing up in every part of the process. 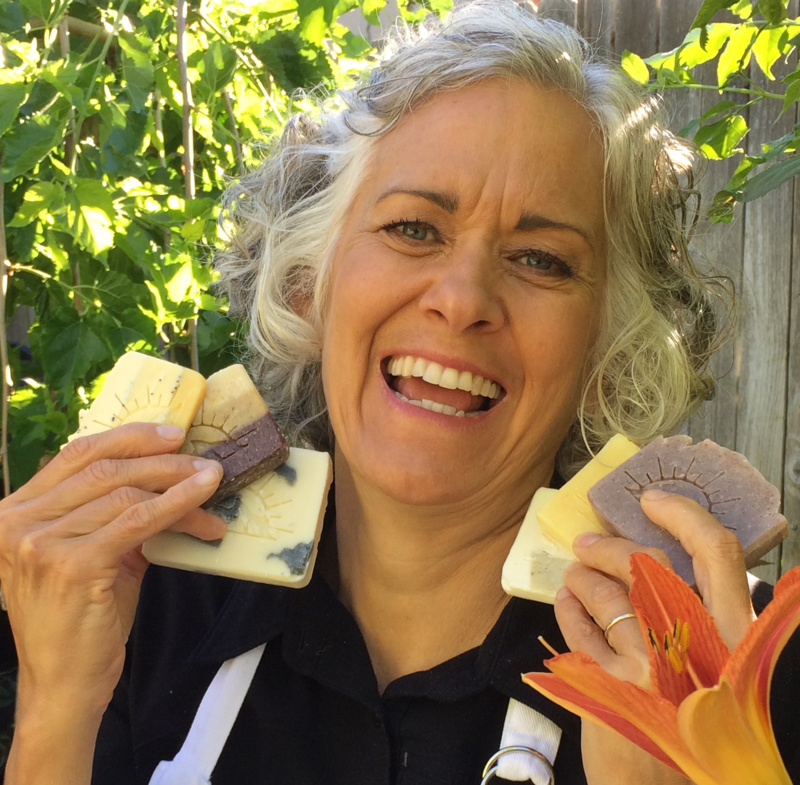 Lynne was instrumental in laying the foundation for Soladera Soaps until I became sole owner in June 2017. My passion is to create natural soaps with botanicals and organic ingredients which provide a pure experience for my customers. Our skin is the largest organ of our bodies and its ability to both protect us and absorb substances is amazing. I believe strongly that what we put on our skin matters. Soladera Soaps are crafted to provide the finest quality cleansing experience for your skin. Bathing and cleansing our bodies should be an uplifting experience with a tangible physical connection to hygiene and health. Using beautiful, pure soap also uplifts us more than just physically. We use high quality essential oils in our soaps that are steam distilled rather than extracted from the plants using man-made chemicals. The use of essential oils from plants can enhance emotional, physical, and spiritual wellness. Essential oils can trigger emotions and memories. Soladera Soaps can become a great source of freshness and balance for your day. Soladera Soaps are designed to enhance our connection to the earth, to the plants that we grow, and to our grandmothers – who used the resources of the earth to make family life healthier and happier. I find something magical in mixing ingredients using a traditional cold process for soapmaking. This magic expands when we use plants that we have grown ourselves or have responsibly wildcrafted from the mountains. This is why I only use natural botanticals as colorants and high grade essential oils for soap scents. Some may call it snobby, but I think it is best to use the finest ingredients for Soladera Soaps to help you avoid use of unhealthy chemicals on your body. I want to uplift and enhance your daily cleansing rituals with pure and natural goodness. Soladera Soaps shares soap creations with our customers because we want you to be delighted. We want you to wrap yourself in our scents! I personally never will use any other soap on my own body – Soladera Soaps are just that good! I hope that you can deeply experience our values every time you use a bar of Soladera Soap.